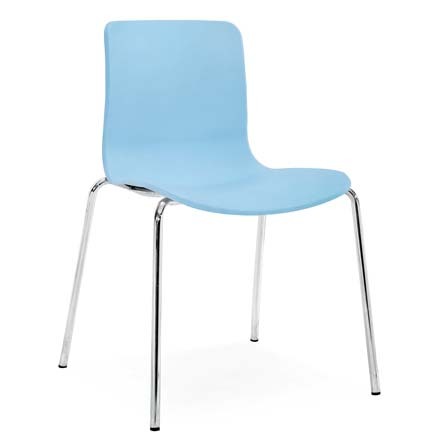 Artistic plastic stacking shell chair in bright colours with sophisticated chrome base. 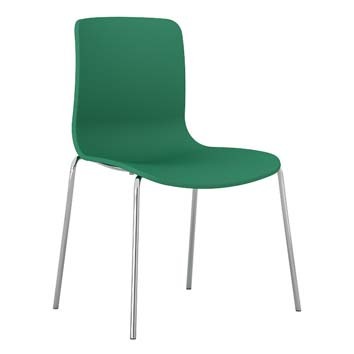 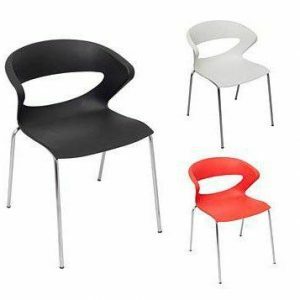 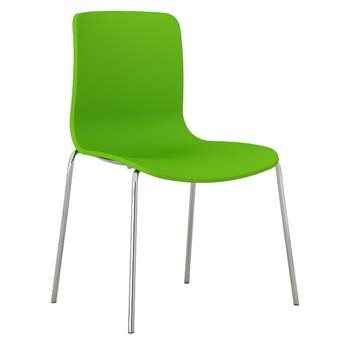 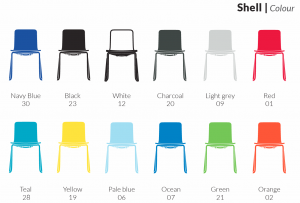 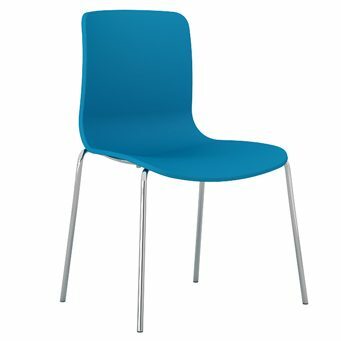 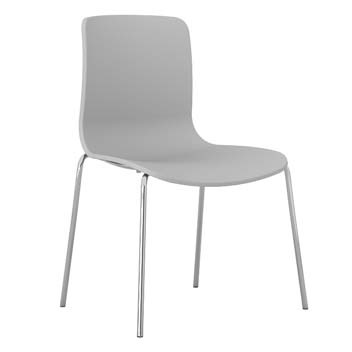 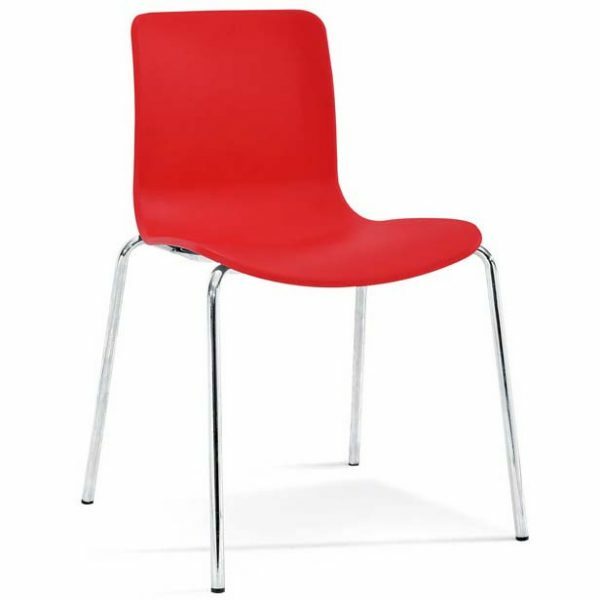 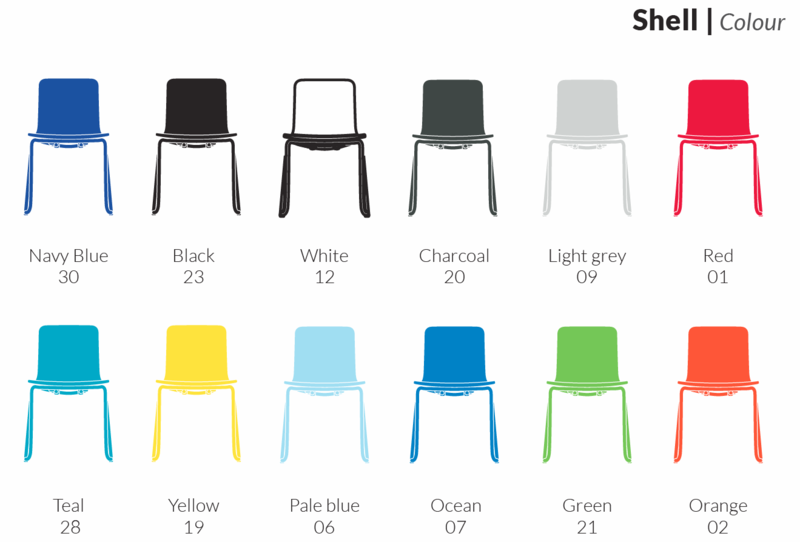 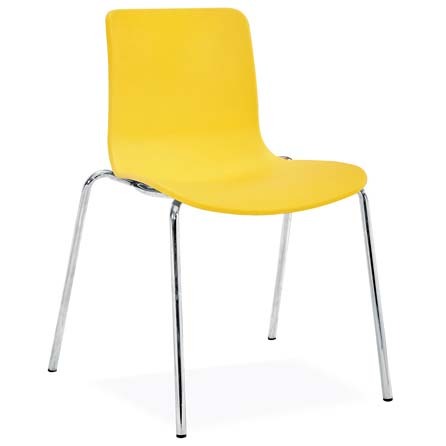 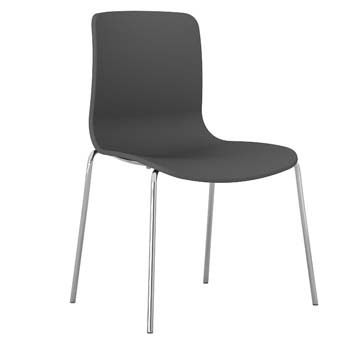 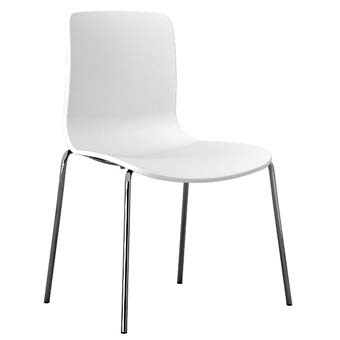 The Acti 4C 4 Leg Shell chair is a Modern Visitor Chair in Bright Colours. 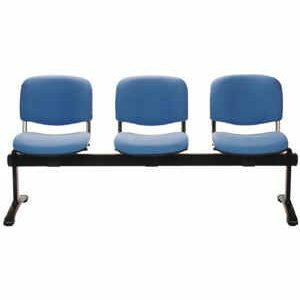 It is designed to add artistic flair to your break out zone, training room, lunch room, meeting room or visitors’ waiting area. 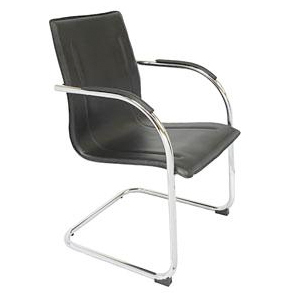 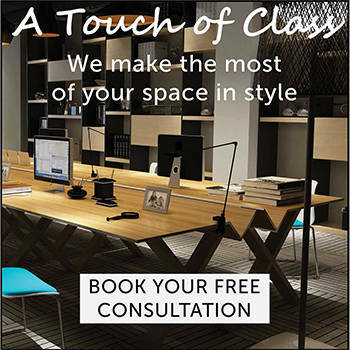 Thoughtfully designed with sleek lines, bright colours and sophisticated dowel chrome legs make this a wonderful choice for those who care about design and making a great impression on clients.